The breadth of our case studies shows the different stages of FM globally and the positive impact FM has on people and communities. 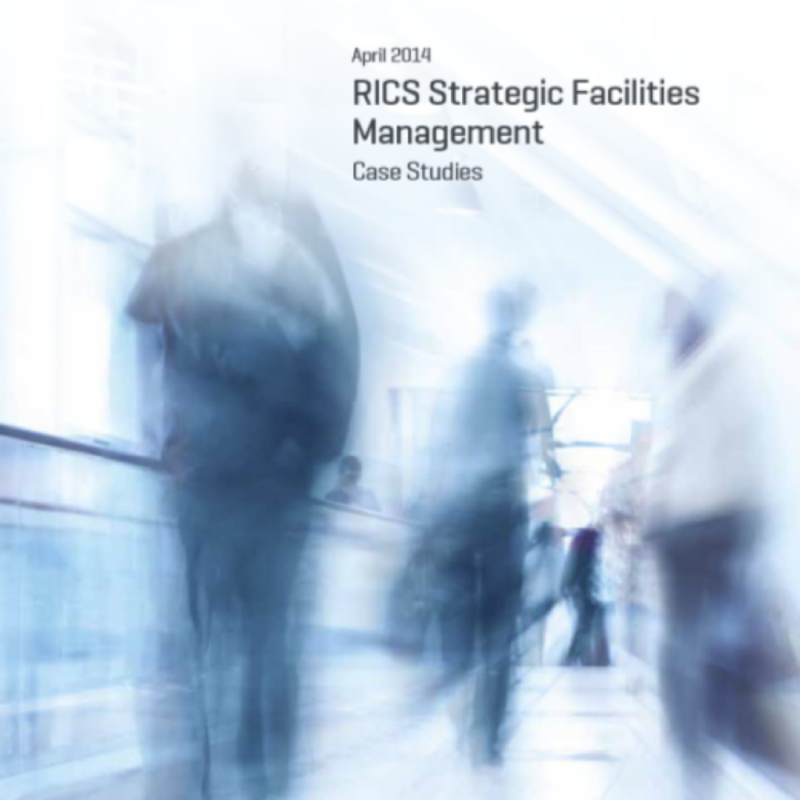 The world of facilities management is dynamic and evolving. We are seeing rapid progress in technology, social aspirations, and our work environments. The need for FM professionals to innovate, adapt and deliver value has never been greater. 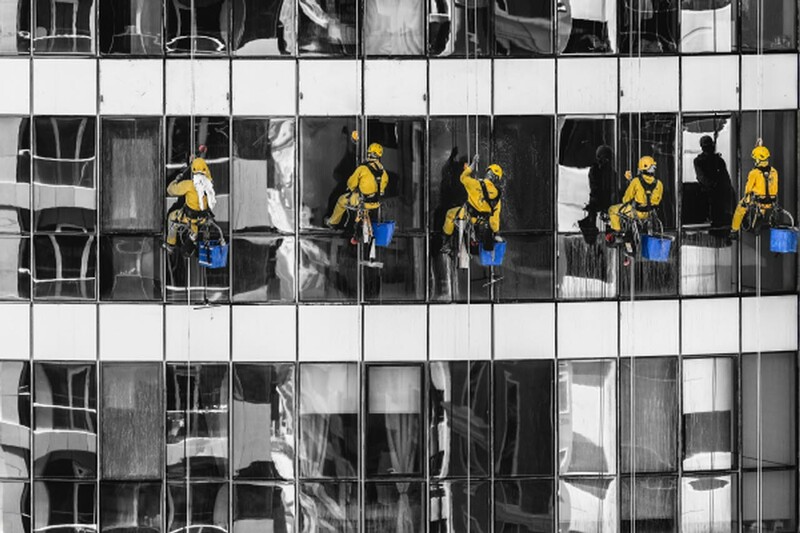 Facility management is ideally placed to drive significant social value; the variety of roles allied with the diversity of our people offer significant employment, training and community engagement opportunities that are unique to our sector. Supporting employees, delivering excellence to our customers, and working with the communities within which we operate are all key to successful facility management. 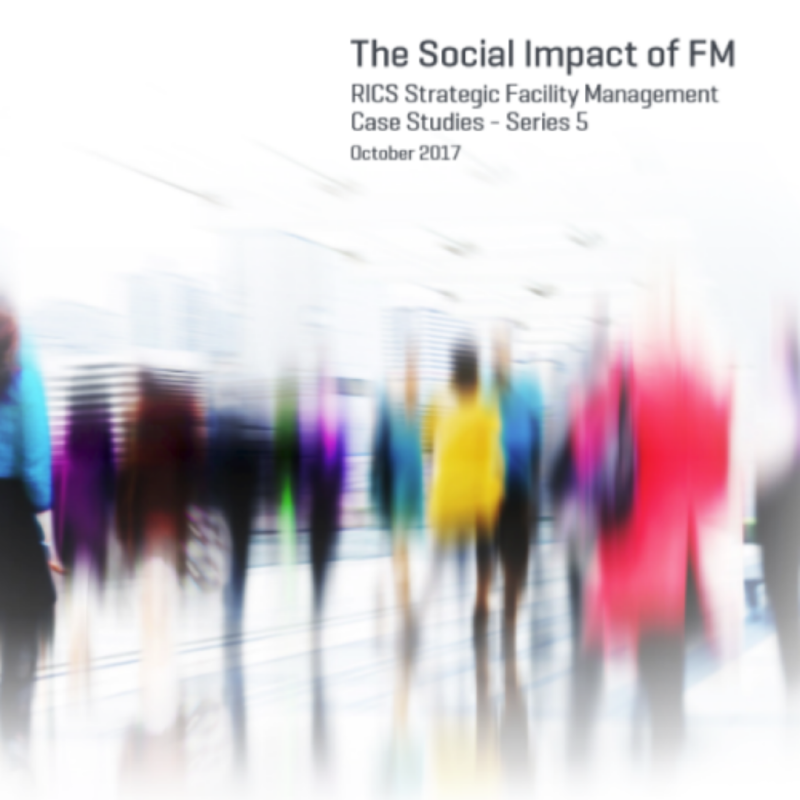 In this series of case studies, we look to understand more fully the social aspects of the facility management profession, delving deeper into the wide-ranging influence and impact of FM. Integrating Armed Forces leavers back to work. Promoting personal and professional development through a Future Leader programme. Engaging an increasingly age-diverse workforce. Supporting small businesses by integrating FM services. The living wage – making work pay. Working with stakeholders to improve the learning and employment skills of young people in east London. The potential boost to UK GDP if older workers were able to stay in work is estimated to be £80bn. 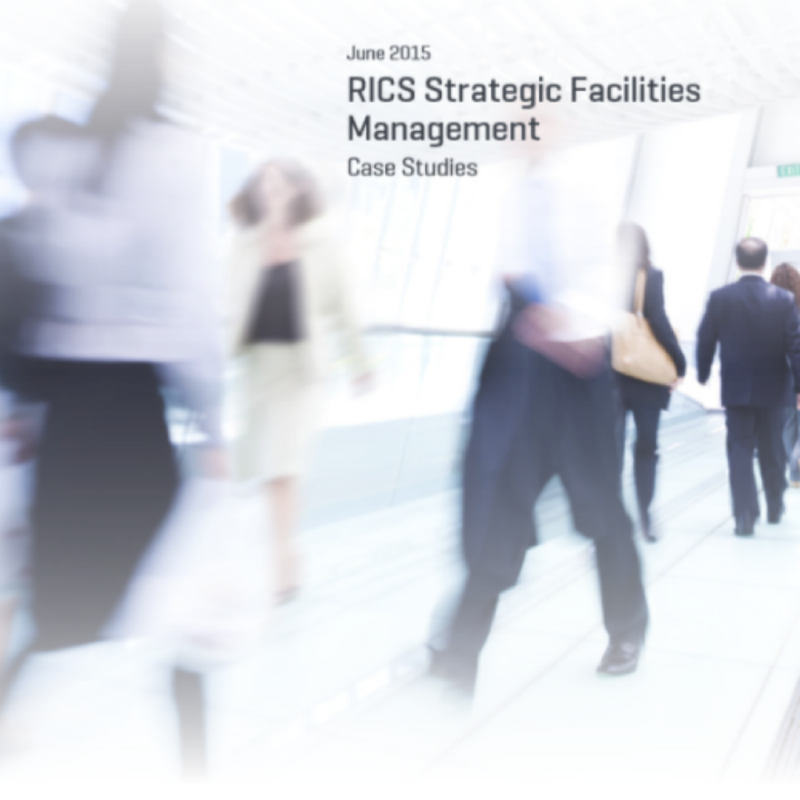 The world of facilities management is dynamic and evolving. We are seeing rapid progress in technology, social aspirations, and our work environments. The need for FM professionals to innovate, adapt and deliver value has never been greater. More and more organisations are recognising the importance of the built environment to their core business. The diversity of these challenges is demonstrated by the sample of case studies included here – ranging from the need to maintain delivery of the FM service with reduced funding, to improving customer experiences to ensure competitiveness, and to improving health and safety in international schools. How an FM provider has helped a national museum to maintain environmental and comfort controls for world class collections. The strategic role of FM in enabling a top international school in Thailand to keep its students safe and secure. Utilising FM and asset management to enable an English Borough Council to self-fund services. Using a ‘One Team’ approach for FM excellence. How a public–private partnership helped to deliver Olympic standard services to an international sporting event. Delivering integrated preventive guest room maintenance for thousands of hotel rooms in Singapore. FM is all pervading and touches everyone, whether they realise it or not. 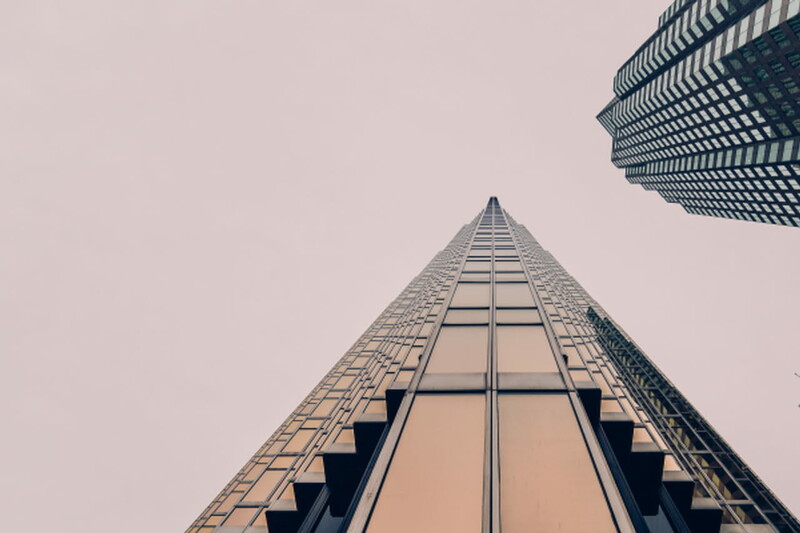 In an increasingly competitive, global business environment, FM has a critical strategic role to play in the experience of the end user of buildings and facilities, and ultimately the success of the organisations operating from them. 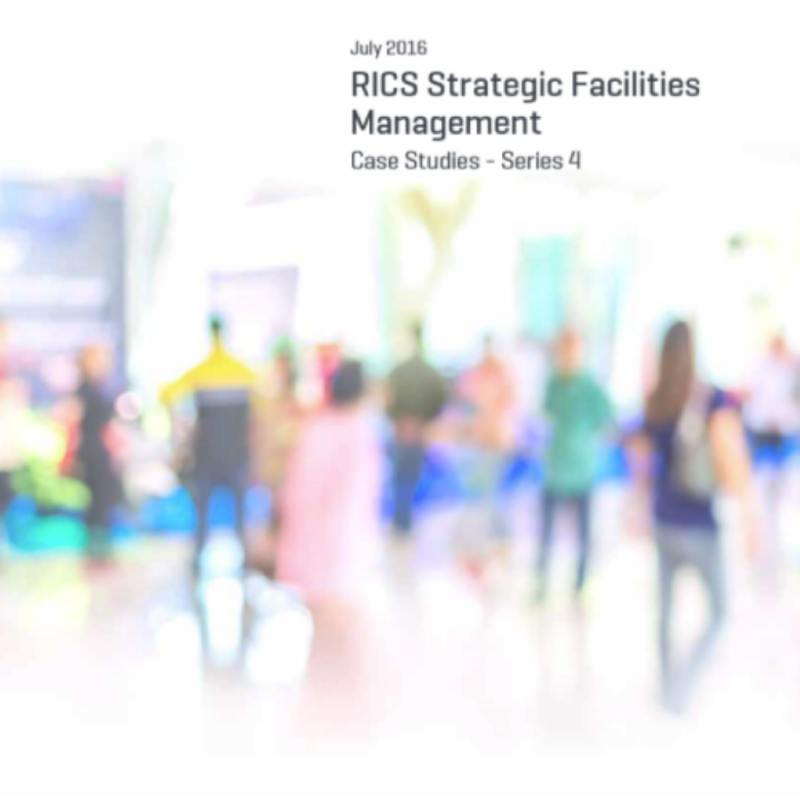 This edition of case studies further illustrates the strategic role FM plays in a range of different businesses, and the significant contribution FM can make to the performance and success of an organisation, whether delivered in-house or outsourced, or through a combination of both. Delivering strategic FM services at a major events venue. Facilitating business and pleasure at the world’s busiest airport. How introducing smart working practices has helped National Grid create a sustainable legacy. Procurement via partnership – FM in health and social care. Providing specialist facilities management consultancy services in the United Arab Emirates. Working to deliver FM services at the largest dedicated rugby union venue in the world. The world is changing rapidly and becoming more uncertain than ever. Facility Management (FM) can make a difference as a profession that will transform our world and define our future. Improving patient outcomes, determining the best mix of retail customers, increasing employee engagement or delivering transformational change would not historically have been the language associated with facilities management professionals, but the world is changing and the impact, influence and strategic importance of FM to organisations is beginning to resonate through to the very core of corporate leadership. 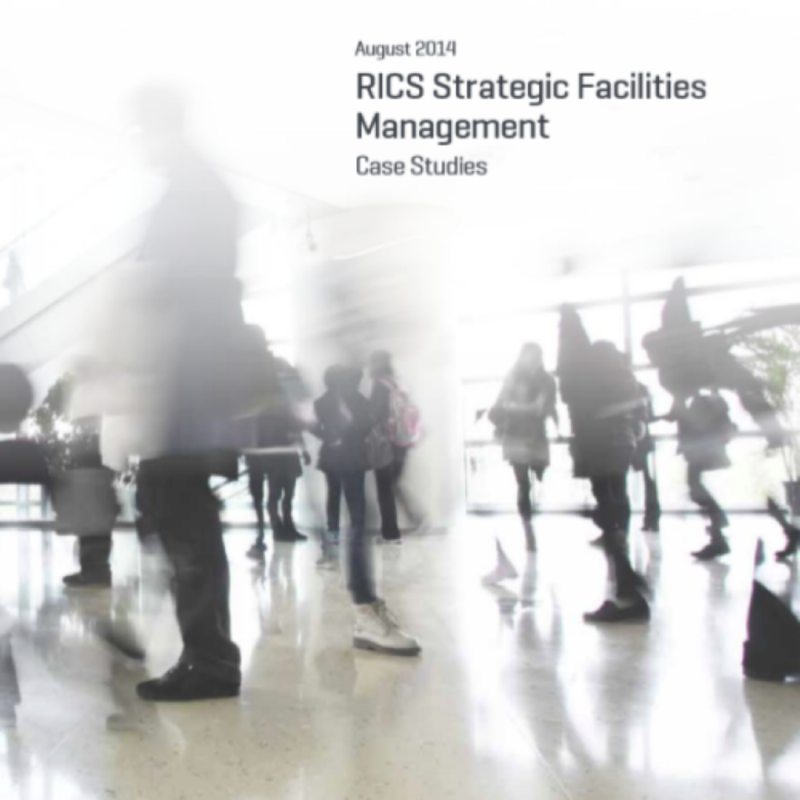 In this edition of RICS case studies we review a diverse range of stories across both the public and private sector and from around the globe. The important message that permeates all of these case studies is that FM needs to have a place at the heart of an organisation and be fully embedded and absolutely focused on delivering the mission and vision for that business. Utilising BIM to innovate the management of facilities. Merging asset and facilities management to produce efficiency and flexibility in the NHS. How an innovative partnership approach can benefit employee wellbeing. The importance of understanding your customer in facilities management. Transforming the delivery of facilities services. How the Living Wage can improve the image of FM. 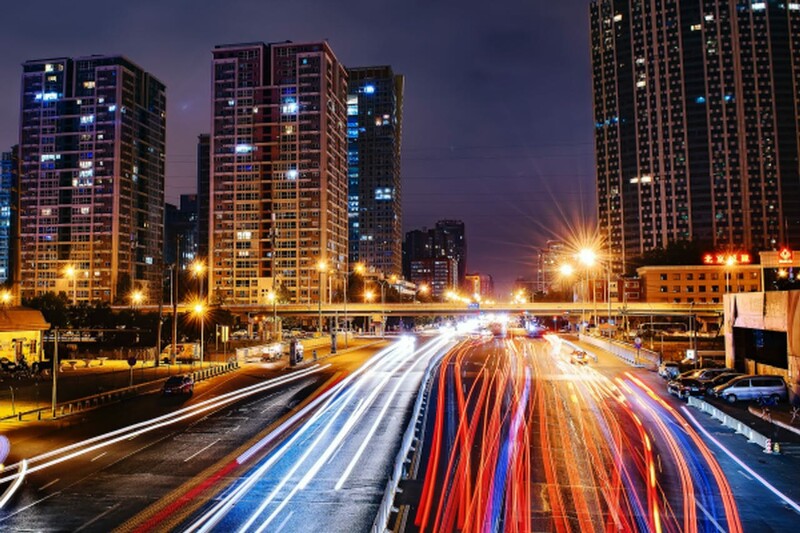 By utilising digital technologies to offer more efficient methods of designing, creating and maintaining the built environment, BIM is revolutionising the way buildings are designed, planned and managed. These case studies touch on subjects that all FMs know are central to our role, wherever you operate in the world, and pretty much whatever your role: procurement, innovation, technology, sustainability, talent management and health and safety. It’s quite a diverse list of subjects, but there are common themes running through all six case studies. All these organisations seem to have worked out a similar formula for success that could be applied in any business, sector or region. Ethical procurement at the Co-operative Group. Fostering creativity at the BBC. Sustainable practice in the higher education sector. Talent management at Mitie Client Services. The importance of a good health and safety culture.